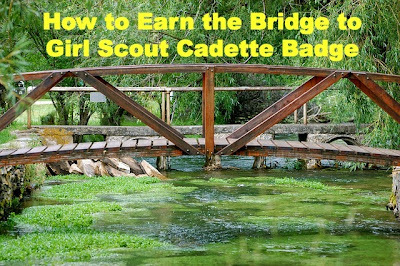 The time has come for your Juniors to take the next step and bridge to the Cadette level. Hopefully, you will be retaining most, if not all, of your girls. In order to earn the bridging badge that sits above the Brownie wings, here is what your girls must do. There is not wrong way for your troop to do this step. All it involves is your troop discussing with younger girls what Junior Girl Scouts do. You can meet with a Brownie trop that is going to bridge to Juniors and do a question and answer session and a craft. You could also make a YouTube video about all of the great things a Junior Girl Scout does. 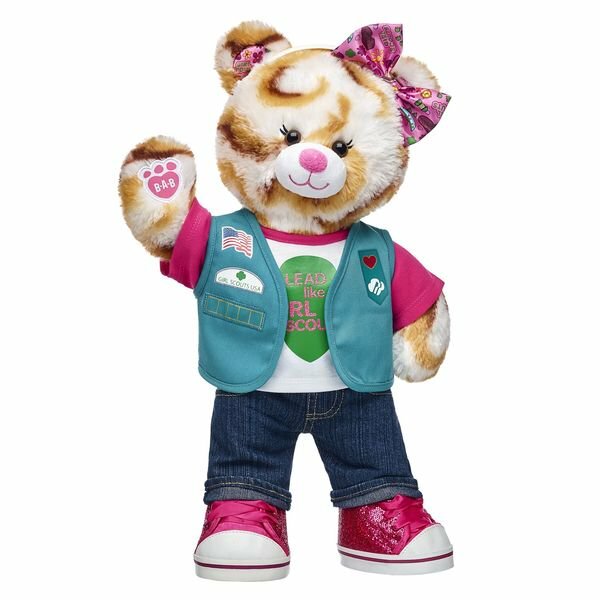 Share the link with Brownie leaders and they can share it with their troop. 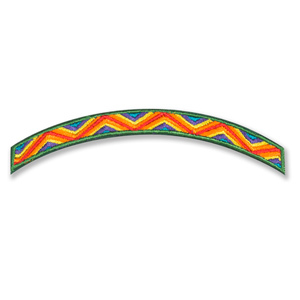 You can find the Bridge to Cadette Arch and all other Cadette uniform needs at Boscov's. Arrange for your girls to meet an established Cadette troop. Generate a list of questions for them to ask their older sister Scouts. After the meeting, have the girls send a thank you card to the leader and the girls and have them share some of the things they learned from their meeting.